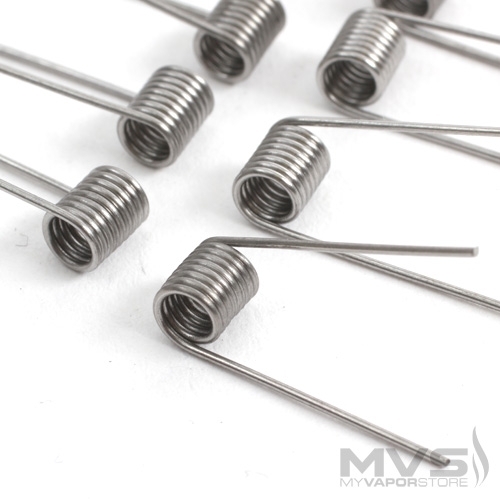 These coils were easy to install however the package was open in the box that it was sent in. When I opened the box they all fell out-luckily I counted them and they were all there. 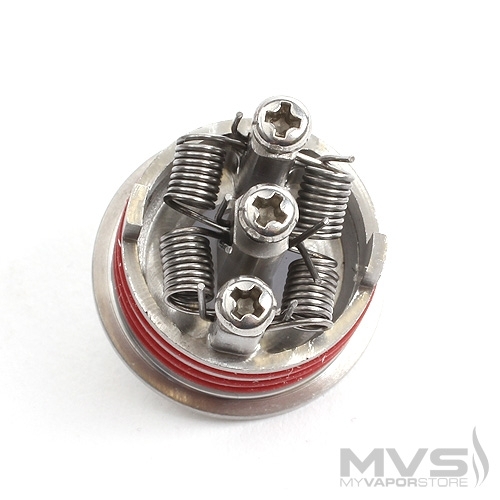 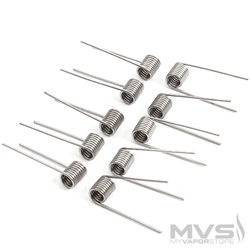 Very small coils but work well.